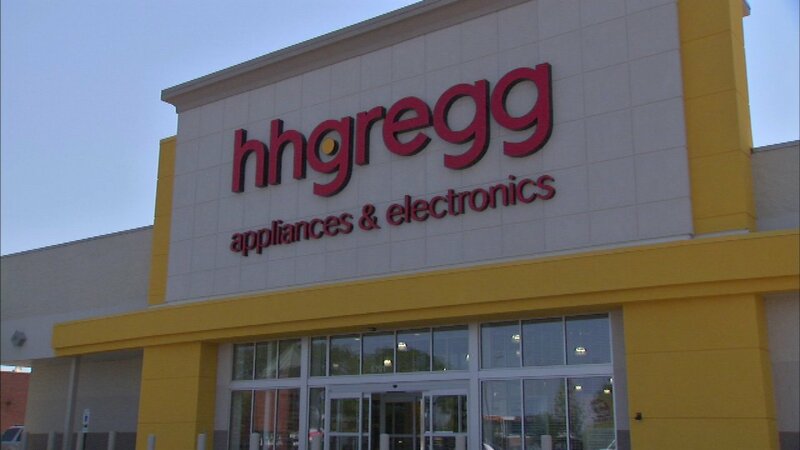 Appliance and electronics retailer hhgregg started its going-out-of-business sales on Saturday, following its bankruptcy protection filing. The company plans to close all of its 220 stories by the end of next month, including in the Chicago area. The company decided to begin liquidating assets after having no luck finding a buyer by its deadline Friday. About 5,000 people will lose their job.